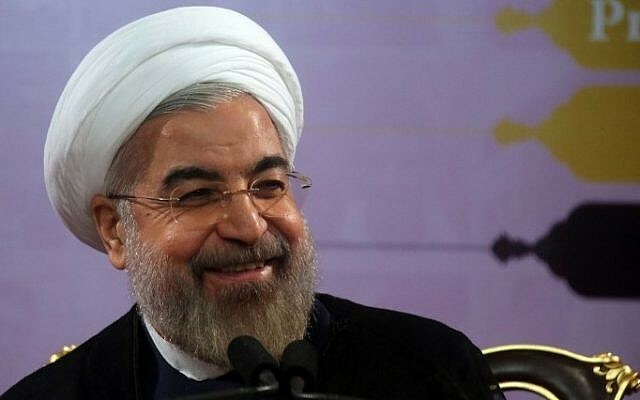 Iranian President Hassan Rouhani on Monday urged clerics in the Islamic Republic to be more tolerant of the internet and other modern technology, saying these were vital for the younger generation, the BBC reported. Conservatives in the nation fear faster and more easily accessible internet connections may lead to exposure to what one prominent cleric called “immoral and unlawful” content, leading to the erosion of traditional Muslim values. 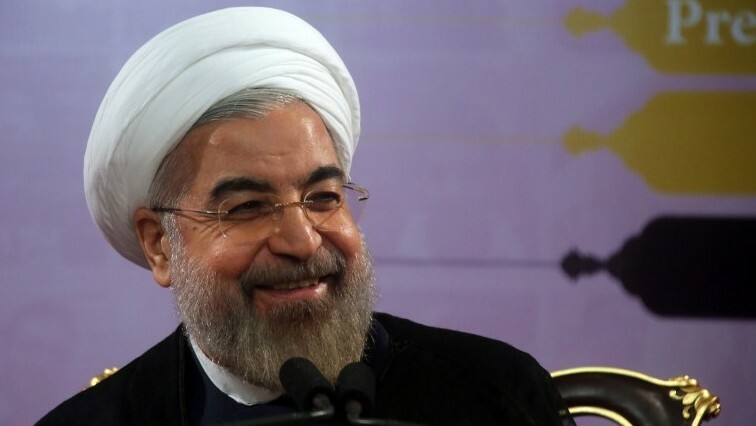 But Rouhani, seen as a relative moderate, stressed that the country could not afford to renounce new technology, if Iran’s young were expected to keep up with the rest of the world. Facebook, Instagram, Twitter and YouTube are all banned in the country. That’s despite senior government leaders like Foreign Minister Mohammad Javad Zarif being active on Twitter. There are even Instagram accounts in the names of Rouhani and Supreme Leader Ayatollah Ali Khamenei. While top officials have unfettered access to social media, Iran’s youth and technological-savvy citizens use proxy servers or other workarounds to bypass the controls. Social media has offered a new way for Rouhani and his administration to reach out to the West as it negotiates with world powers over the country’s contested nuclear program. Rouhani himself has opposed blocking social network sites before authorities create local alternatives. Hard-liners, meanwhile, accuse Rouhani of failing to stop the spread of what they deem as “decadent” Western culture in Iran. In May, police arrested and showed six young Iranian on state television over them posting online a video showing them dancing to the Pharrell Williams’ song “Happy,” while hard-liners marched over women not being significantly veiled and dressing provocatively. Online, that battle continues. Iran’s police chief said last year that the Islamic Republic was developing new software to control social networking sites, though it is unclear whether it was ever put to use. In 2012, Iran created the Supreme Council of Cyberspace, tasked with preventing harm to Iranians who go online. Khamenei, who has the final say on all state matters, ordered the creation of the council in order to fight what he called a “culture invasion” aimed at undermining the Islamic Republic.